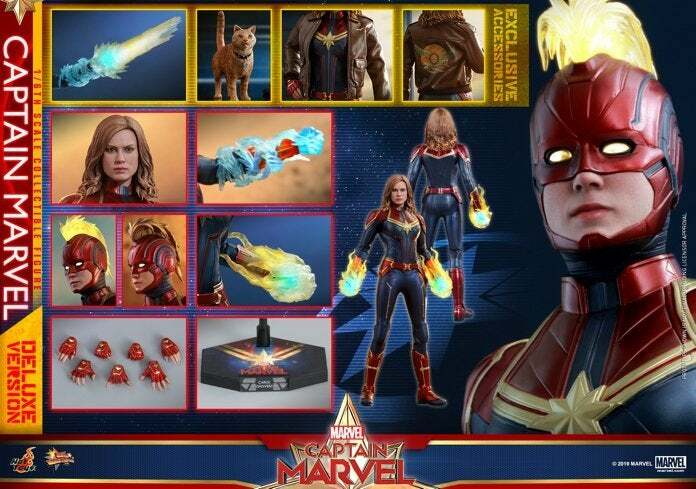 A screenshot of the retro throwback which is the Captain Marvel website. As we approach the release of the highly-anticipated Captain Marvel and the studio increases its marketing campaign, the official website for the upcoming 21st entry into the Marvel Cinematic Universe has debuted and is the ideal piece of nostalgia for everyone who lived or grew up in the '90s. You'll forget all about the sleek designs and minimalist concepts of today's internet when you get a look at this beauty. Website navigation buttons with underlined links? The colorful html background that changes as you scroll down the page. The rotating @ e-mail sign! The highlights of the Captain Marvel website include the fun graphics, especially the skrull woman from the trailers popping up on the edges, a guestbook populated with comments from 90s visitors, and an interactive game of "skrull or human". In the Captain Marvel comics, Carol's cat Chewie is actually a Flerken, an extra-terrestrial critter that can teleport and sports a mouthful of tentacles and fanged mini-mouths. 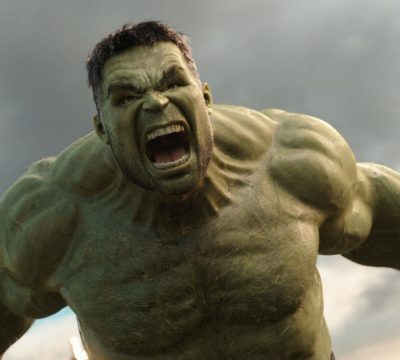 Bree Larson will be heading to cinemas as Captain Marvel in March this year, alongside names such as Jude Law and Samuel L Jackson.